With thousands of hours of experience training pilots with a near perfect pass rate, I turned down an offer for a Chief flight instructor position to open my own flight school and give my students everything that I felt was lacking with flight schools today. Pilot Flight Training Courses is dedicated to giving you the best and most detailed instruction around. We do not teach at a basic level just to get you by, we make sure you get the best, most personal service around and have a blast doing it! Things are very relaxed here so you can feel comfortable and at home which helps open you up for easier learning. When it is past business hours, we don’t ignore you until the next business day like most schools. We are here for you if you need to talk or clarify anything relating to your training. We don’t ever want to make you feel that you are on your own. Many young inexperienced instructors only work part time and are only interested in instructing so they can build hours for an airline job, just to leave you in the middle of your training. That will not happen here. Your success is our our only goal and we will be here for you 100%. We have a well organized outline with online access so you will always know where you are with your training making it much easier for you to prepare and be ready for your lessons. Our outline is custom designed to make your training flow easily and get you finished in the least amount of hours. A minimum of 40 hours of flying time is required per FAA regulations to get a pilot certificate, but the average time is closer to 65 hours. There are ways that this time can be drastically reduced, saving you several thousand dollars! 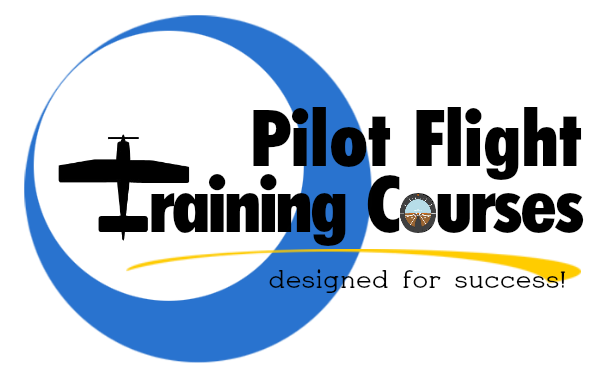 On our end, we have designed a training outline with a natural flow to the learning steps needed to get your license. You will have access to this outline so you always know what we will be doing on each lesson and what you need to study for. Every area will be covered in detail in a way you can easily understand so be sure to bring a notebook and a pen so you can take notes. 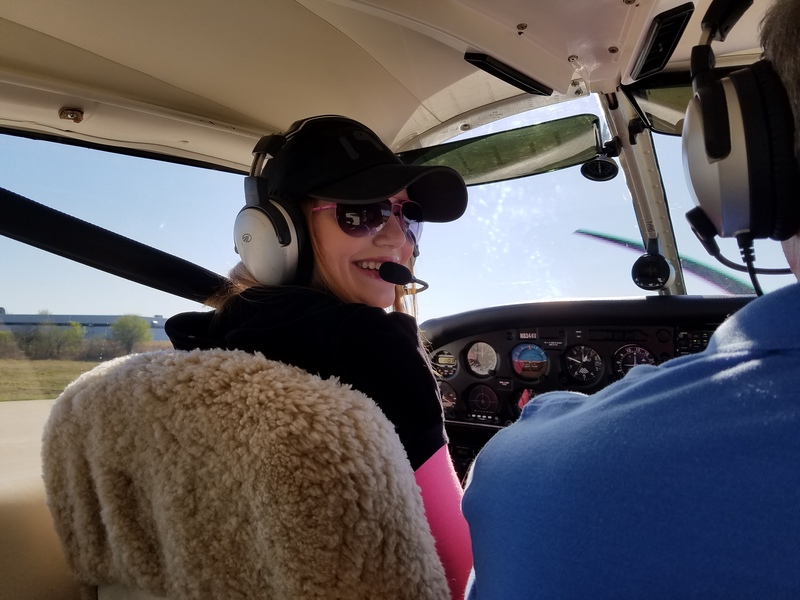 Another thing we do to minimize your expenses is to be sure that the only instructors we have, are experienced instructors who are not here to just build flight time for an airline job. They will be chosen carefully and trained to meet the highest standards with an ability to transfer knowledge to you in the simplest way possible so that you understand. We only want the best for you. On your end, to keep cost as low as possible it would help if you could commit to at least 3 lessons per week to maintain proficiency. In between each lesson there will be study time. If you can commit to studying at least an hour or so a day while training 3 times per week, you could potentially save yourself a few thousand dollars, knocking your costs down closer to around $10,000 or so by the time you are finished. These aren’t mandatory, they are just suggested to help you keep cost down. Things you’ll need to get started are proof of citizenship (birth certificate or passport), you must be 17 to get your license but can start training earlier. There will be some paperwork to fill out too. There are supplies you will need which are listed in the flight school tab at the top of this site. Once you are in our system, and have lessons scheduled you will get access to the training outline and links to download FAA training material for free. Many of our competitors charge for this material. Call or email to schedule a meeting to get set up as a customer and we will answer any questions you have and fill you in with all the little details about what you will be learning, tests, etc. This is a fun rating to get! This rating will help you become a much better pilot, fine tuning your piloting skills and knowledge. You may have heard that this is a complicated rating but in our opinion, it is one of the easier ones. By this time you already know how to fly, navigate and communicate with controllers so it’s more about learning different procedures and reading different charts. Of course you will spend time learning to fly by reference to the instruments only, but that really isn’t that bad. This is another rating that requires 40 hours minimum per the FAA but it can be finished in around 50 hours or less on average. In order to get your instrument rating you will need 50 hours of cross country time as pilot in command. You will do a long cross country flight with an instructor which will count toward that time. The best way to get started is to have the written test done before you start so that you already have a base knowledge of chart reading, regulations, etc. This will make it easier for you because you won’t be trying to figure things out while you are flying. Flying often and studying a lot helps keep the cost down. You will have online access to our training outline which will help you keep on track with what we will be discussing and doing during each lesson. We do IFR training in our plane or yours and we also offer a 10 day IFR course for those that don’t have much time and want to get it done quickly. You can find out information about that on this page. If you have any questions or would like to get your instrument rating, give us a call or send us an email and we can set up a time to meet and get you set up and ready to go. Don’t forget, we need a birth certificate or passport to prove citizenship before training. This is more about piece of mind than anything. Many pilots have a non-flying partner that they wish knew how to fly “just in case”. If something happened to you by some small chance, wouldn’t it be nice to know that your partner could navigate to an airport, communicate with the controllers and land the plane safely? This is basically a 5 lesson course covering control of the plane, instrument familiarization, navigation and chart reading techniques, communication, landing and taxiing the airplane. The cost is $1400 which includes approximately 5 1/2 hours in the airplane, and several hours of ground instruction and flight instruction. If the student wants or needs more flight or ground instruction to safely complete the course then the cost could be higher. To get started, we just need you to bring proof of citizenship (birth certificate or passport) and your drivers license. Typically you want to schedule a 3 hour time slot for your flight review. The FAA minimum requirement for a flight review is an hour of ground and an hour of flight covering basic rules, regulations and maneuvers. Some pilots are a little rusty and may need a little extra review so it’s better to have the extra time scheduled. It is not a “pass, fail” thing, it’s more about making sure you are safe. You are supposed to be able to perform to ACS standards, which in most cases is pretty easy to do for an experienced pilot. If you are unsafe or need more work, then instruction time will be logged and another date will be set to try again. Once you complete everything you will get an endorsement from the instructor. 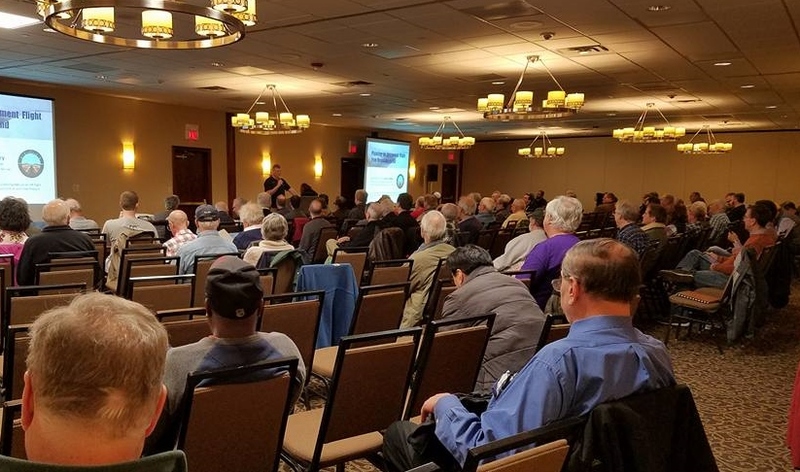 You should bring a sectional and terminal chart, along with a FAR/AIM and Chart Supplement to your flight review so that you have the ability to look up information that you don’t know the answers to. Don’t forget to bring your license, medical and logbook too! Plan on studying before the flight review. 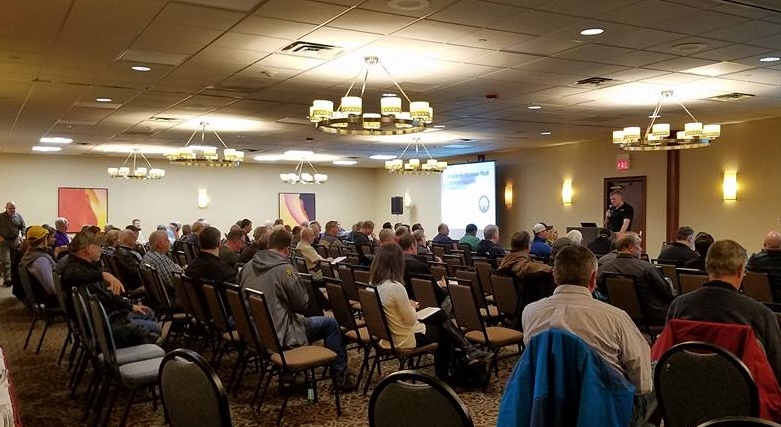 A typical review will cover many things on the charts, such as airspace and radio communication and the weather and transponder requirements for each of them. Chart symbols, currency requirements, aircraft inspections, required documents and instruments and also emergency procedures. The flying part will probably include steep turns, slow flight, stalls, emergency procedures and pattern work at a minimum. Your flight review is good for 24 calendar months, which means the last day of the 24th month. Give us a call to schedule your flight review, we can do it in our plane or yours. In order to stay IFR current you need to have done 6 approaches and a hold along with intercepting and tracking in the last 6 months. Once you pass that time, you are no longer current and will have another 6 months to regain your currency by doing 6 approaches and a hold along with intercepting and tracking while under the hood with a safety pilot. If that second 6 months passes without getting current, then you can no longer get current by doing approaches with a safety pilot. You would need an IPC. Many people think that an IPC is just having to do 6 approaches and a hold with a CFII but it’s much more than that. You are not required to do 6 approaches but you are required to do many other things, including partial panel. An IPC is more like a checkride and everything must be to ACS standards. If that means you have to practice and schedule another day to demonstrate it, then that is what has to be done. The ACS lists everything that you have to do for an IPC. It’s best to never let your currency expire but it may be good to review and get yourself held to a higher standard too. Let us know if you’d like to schedule an IPC. Plan to schedule a 3 hour slot but if you’re rusty, you may need to come back again to finish. Many people eventually fly another aircraft or buy an aircraft that they are not familiar with or need training in to be able to fly. You may have bought a complex or high performance plane but don’t have the endorsements to be able to fly it yet. Maybe you are not familiar with the equipment in the plane because it has a glass panel or autopilot. Maybe the insurance company wants you to have time in it. Whatever the reason, we can help you transition into your new plane. We have experience in many different types of planes and GPS or glass panel systems and can help you get comfortable with your equipment in no time. If you’re looking for a high performance or complex endorsement in your plane, we can help you with that too. Send us an email with the type of plane and equipment you have and we will get you going. For those of you that are interested in our 10 Day IFR course, see the 10 day IFR course details here! The course is designed to do training in the customers airplane but we can do it in our plane for an additional charge for the plane rental. This is an intense course that requires a lot of concentration and dedication to complete but can really help those that are too busy to train using the traditional method. Make sure to read all the details and prerequisites to be sure you qualify. 8397 Pyott Rd. Lake in the Hills, IL. “I have had the pleasure of knowing Joe Standley as a professional pilot/flight instructor for more than 20 years. 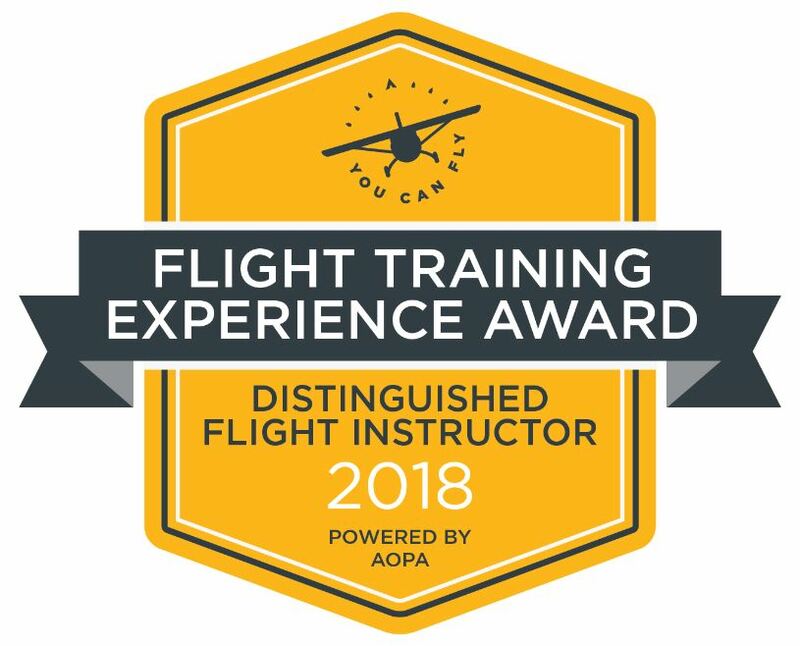 During my years as an FAA Aviation Safety Inspector and a Designated Pilot Examiner, I have enjoyed evaluating many of Joe’s students for their pilot certificates and ratings. I consistently found Joe’s applicants to be well trained to a correlative level and able to operate safely and knowledgeably within the National Airspace System. Joe relied upon his experience with the corporate and 135 on-demand charter arenas to educate his students thoroughly and well beyond the minimums required by the appropriate Practical Test Standards. It was without doubt a pleasure to issue a pilot certificate or additional rating to his trainees. Because of his commitment to excellence and high training standards, Joe’s applicants were well prepared and enjoyed an above average pass rate. 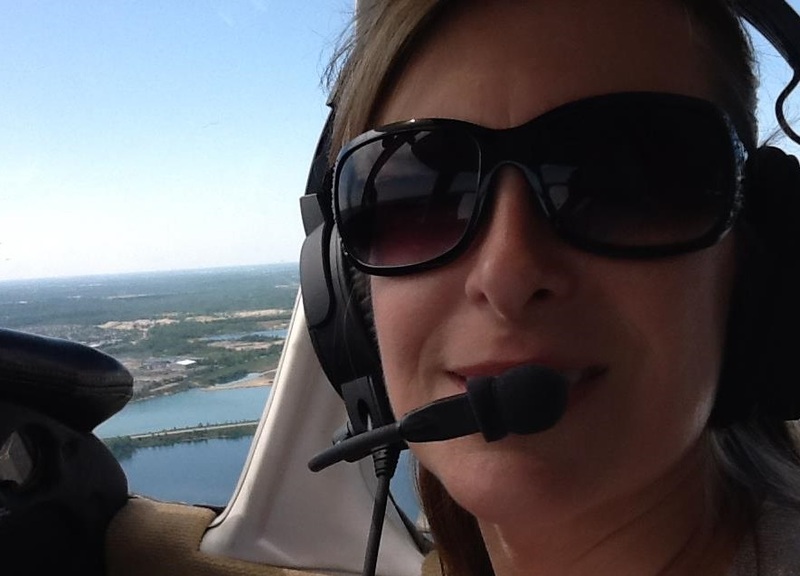 “I came to Joe with the goal of getting my Private Pilot License in three months. I knew that if I wanted to complete my training at this pace, then I would need an instructor just as dedicated as I planned to be. Joe exceeded my expectations. He made himself extremely available to fly, and was quick to respond over the phone if I had any questions. “I first met Joe a few weeks into my PPL training when we ran into each other at a fly-in breakfast restaurant. I made a mental note to remember Joe because he was sharp, friendly, and focused. By that time, I was already working with another CFI and I continued down that path for many flight hours. 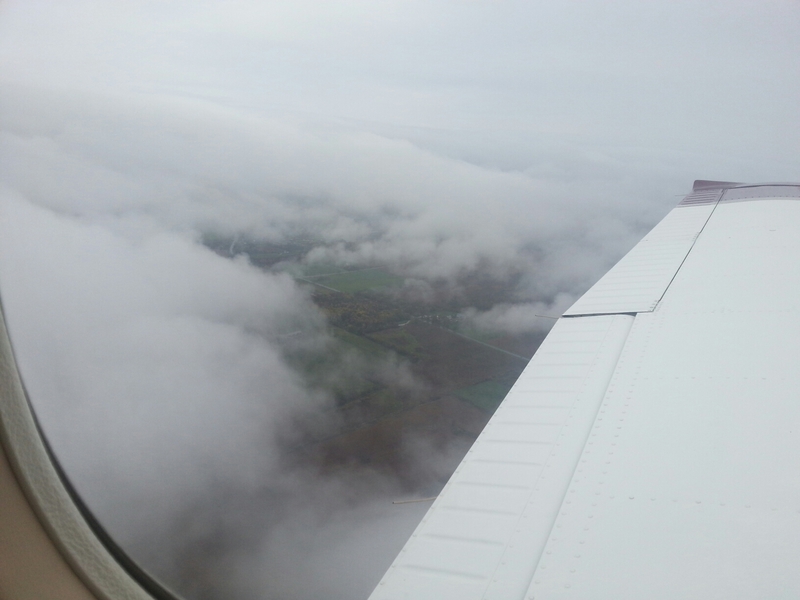 When time came to prepare for my checkride, I realized that I was woefully unprepared. My first attempt at the PPL oral exam was a disaster and I knew that I had no chance on the flight portion. That is what can happen when you don’t spend time selecting the right instructor. I reached out to Joe and he agreed to work with me to help re-train me to prepare for the checkride flight while I prepared for the oral test on my own. On the first simulated checkride with Joe, I failed every single one of the procedures. I was dangerous with a real lack of knowledge. Joe helped me understand my shortcomings in a professional way and even though I was very embarrassed, I knew I could work with him and that he would get me prepared. Over the next few weeks, Joe taught me to fly. This time, the right way. He coached, gave firm and clear corrections when needed and he kept me motivated. It was a tough few weeks but in time, I developed confidence. I knew exactly what was expected of me and I strove to reach those goals of perfection. When Joe said I was ready, I began to fly solo again and I prepared for the checkride. By the time the exam day came, I was very confident. I knew what to do and I knew I could do it. I often thought of Joe because he taught me so many tricks to make procedures and techniques easier. With the confidence that Joe gave me, flying became a joy and I looked forward to flying with the DPE. I passed the checkride with NO problems…. all thanks to Joe.